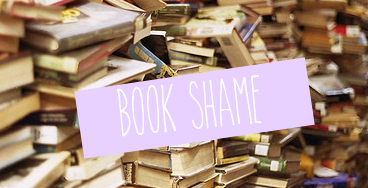 In June this year, I made this post called Book Shame in which I picked out eight books I hadn’t read yet from my TBR shelf and talked about them. I was supposed to do this every week, but I didn’t make it past that first post. Since 2015 is literally just around the corner, I thought I’d bring this back to life but I’d make it better. 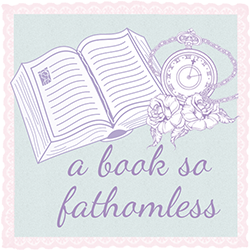 From now on, I’ll be doing this post once a month and I’ll pick out four books from my TBR jar and talk about them. I’ll also be challenging myself to read those four books before my next post. Without further ado, let’s get started. I read the first little bit of this in September/October, so I’m looking forward to finally finishing this off. I bought this one in the Boxing Day sales last year because it sounded interesting. I’m trying to read more crime/mystery novels in 2015 so this should be good. I bought this one when it first came out, but I haven’t picked it up or even thought about it since then. I’ve heard some pretty good things about this, and it’s about dragons so that sounds awesome. This is something Sherlock related, I can’t exactly remember if it’s a continuation of the original or a modern adaptation but it’s Sherlock so who really cares? The sequel of this, Moriarty, just came out and it’s gorgeous so I really, really want to buy it! So those are the ones I picked out. Wish me luck!